The Israeli Supreme Court ruled on Sunday evening, 17 March 2019, that Dr. Ofer Kassif, and the lists Hadash-Ta'al (Democratic Front for Peace and Equality – Arab Movement for Change) and Balad-Ra'am (National Democratic Assembly – United Arab List), will be permitted to run in Israel's 9 April national elections. Michael Ben-Ari (Jewish Power) was disqualified from participating in the elections. Hadash-Ta'al's participation was approved unanimously by the court; Balad-Ra'am's participation and Ben-Ari's disqualification were both approved by an 8-1 margin. 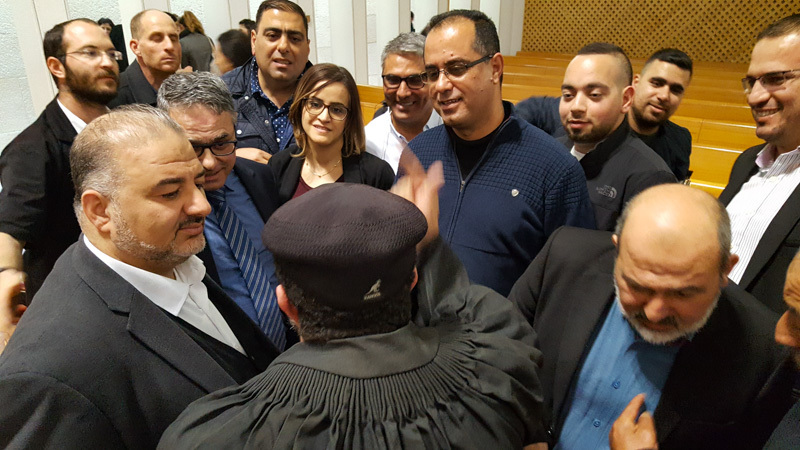 Adalah – The Legal Center for Arab Minority Rights in Israel represented Dr. Ofer Kassif and the Hadash-Ta'al and Balad-Ra'am lists in the disqualification motions that were filed against them in the lead up to the elections. On Thursday, 14 March 2019, Adalah General Director Attorney Hassan Jabareen and Adalah Deputy General Director Attorney Sawsan Zaher participated in two hearings at the Supreme Court: 1) in response to the Central Elections Committee's decision to disqualify Cassif from running in the elections as a member of Hadash; and 2) to appeal the disqualification of Balad-Ra'am. 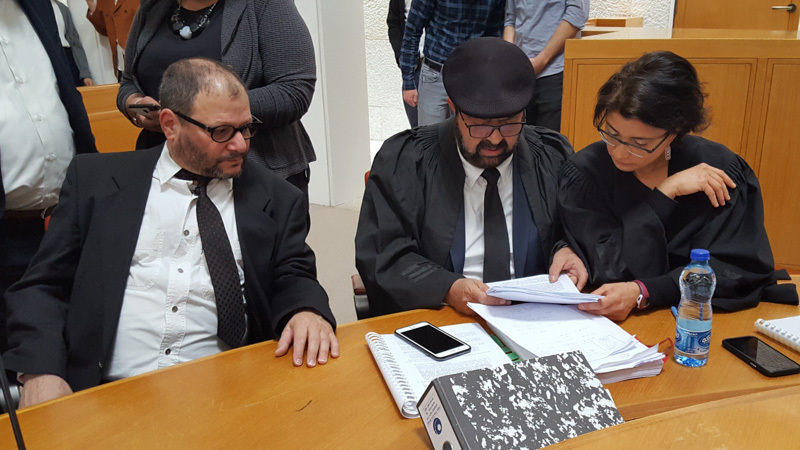 Last week, for the first time, Adalah called on the Israeli Supreme Court to revoke the authority of the Central Elections Committee to vet Knesset candidates. Adalah challenged the constitutionality of the committee's authority, granted by Article 7A of Israel's Basic Law: The Knesset, to rule on the disqualification of candidates and Knesset lists. In its current constellation, the elections committee violates due process and the principle of equality as guaranteed by the Basic Law. "For 20 years, Israeli politicians have been exploiting the Central Elections Committee in a racist manner to delegitimize representatives of the Arab public. The time has come to recognize that this committee cannot and should not vet requests to disqualify candidates or parties from running in national elections. This official committee – whose task should be to promote a fair and egalitarian election process – has long been exploited as a tool for attacking minority positions deemed unacceptable to Israel's majority. The Supreme Court overturns the committee's decisions time and again, recognizing there is no legitimate cause for these disqualifications. But the candidates nevertheless remain tainted and marked as enemies. Authority must be taken away from the political figures who are exploiting the committee's power without any constitutional backing."